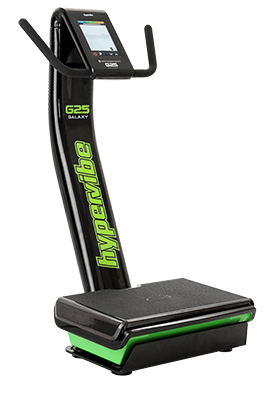 Hypervibe provides a limited warranty that covers defects of your Hypervibe vibration fitness machine caused by material or manufacturing faults. The warranty period is for 2 years and begins on the date of purchase by the original end user. This limited warranty is made only to the original purchaser of the Hypervibe machine, and is not transferable to any subsequent owner. 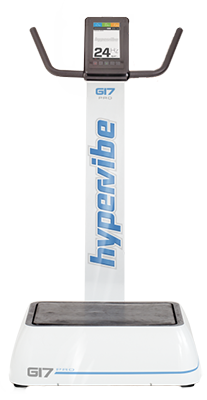 Hypervibe will, at its option, repair or replace the defective component(s) free of charge, provided that Hypervibe is notified of the defect during the warranty period and a dated proof of purchase is furnished. Hypervibe reserves the right to inspect the faulty component(s) and determine if the defect is due to material or manufacturing flaws. 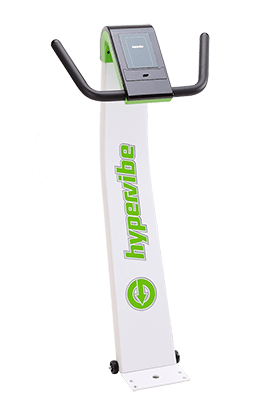 Hypervibe also reserves the right to charge for service time expended if the defect is not due to material or manufacturing flaws or is not for some other reason subject to this limited warranty. This warranty does not cover costs related to the removal, installation, or troubleshooting of Vibration fitness machine. 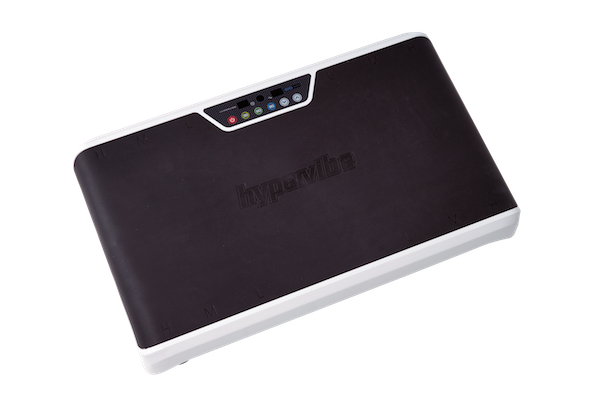 HyperVibe will, at its option, use new and/or reconditioned parts in performing warranty repair and in building replacement products. 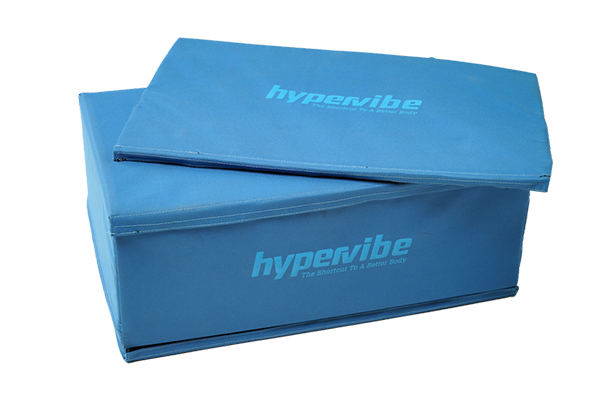 Hypervibe reserves the right to use parts or products of original or improved design in the repair or replacement. If Hypervibe repairs or replaces a product, its warranty continues for the remaining portion of the original warranty period or 90 days from the date of the return shipment to the customer, whichever period expires later. Due to Australian Occupational Health and Safety regulations any servicing which requires installation and/or removal of heavy parts and/or products above or below ground floor are at Hypervibe’s discretion and is not guaranteed. This includes (but not limited to) steps that are immediately outside the premises, which are required to climb in order to gain access to the property.